In 1955,Bernarr MacFadden developed a urinary tract blockage which he attempted to treat by fasting. October 7, unconscious and near death, he was taken by ambulance to a hospital, but doctors could do nothing to save him. He died Oct. 12, 1955. 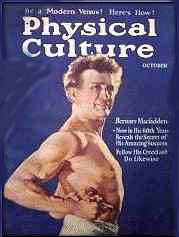 Bernarr Macfadden (1868 - 1955), the "Father of Physical Culture"
Louis Cyr was born on October 11th 1863 in St. Cyprien, near Montreal, Quebec, Canada. In 1886, Cyr competed against his rival Michaud for the Canadian title of strongest man. 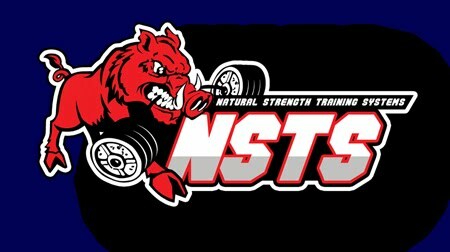 Lifting a 218-pound barbell with one hand he won the title of Canada's Strongest Man. 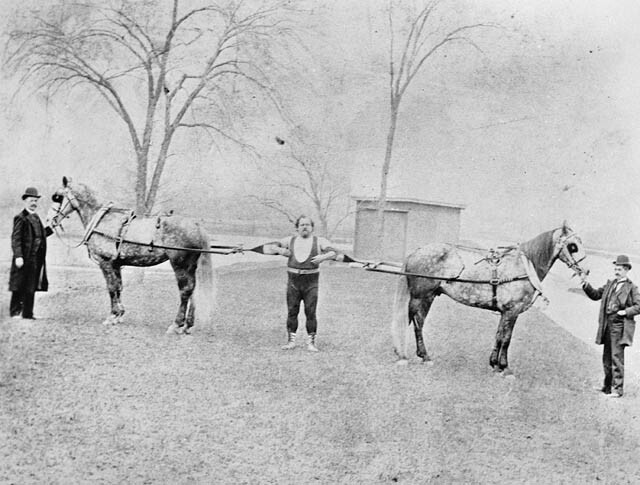 During this time Cyr was considered by many to be the World's Strongest Man.